If you love everything about these flannel-filled autumn months -- the warmly colored trees, a nip in the air -- you may want to sit down for this one. As it turns out, the canned pumpkin pie filling that's inspired everyone's favorite seasonal desserts isn't exactly what we thought it was. Just look. This is a variant of Cucurbita pepo, beloved and time-honored symbol of fall. In other words, it's a pumpkin. But you won't find it in most of your favorite "pumpkin" dishes unless, of course, you've got your own secret recipe that doesn't involve a can opener. And THIS is a variety of Cucurbita moschata, the sole ingredient in most canned "pumpkin" sold in the U.S. The Dickinson variety of squash pictured above was developed specifically by Libby's, the brand responsible for selling about 85 percent of canned pumpkin pie filling sold in the U.S. As you can see, it bears a lot more resemblance to a butternut squash than anything you'd think to carve a face on. 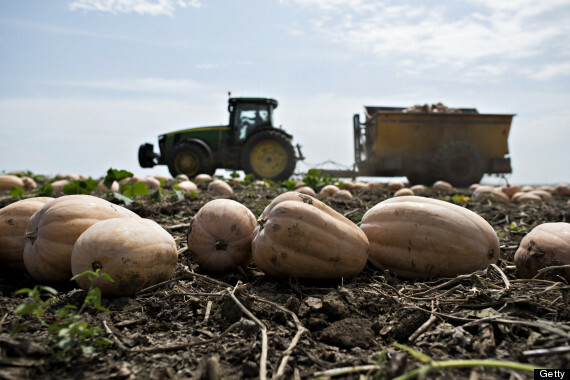 Indeed, butternut squash and Dickinson gourds are part of the same species, which is different from the species most jack-o-lanterns come from. So if you're a longtime fan of pumpkin pie, chances are you've actually been enjoying something more along the lines of butternut squash pie. Seasoned with "squash spices." 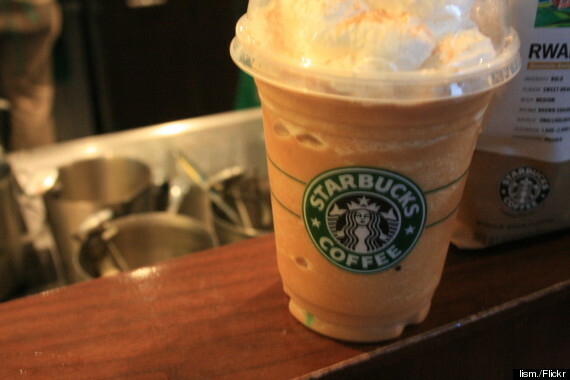 Which coffee chains use to make seasonally appropriate "squash spice lattes." Yes, squash spice lattes. Slightly less appetizing? Maybe. Still delicious? Definitely. C. pepo, your classic bright orange pumpkin, actually doesn't make for the best pie. 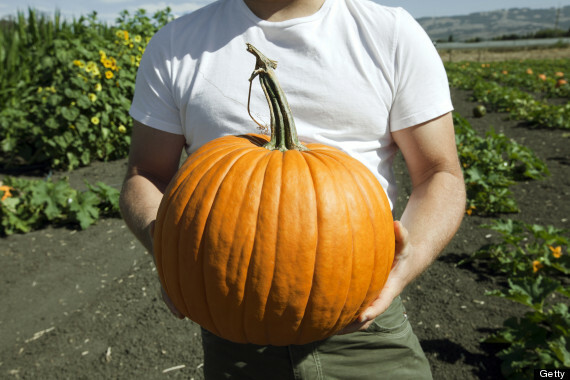 With 90 percent water content and mostly hollow insides, true "pumpkin pie" can come out pretty bland and soupy. 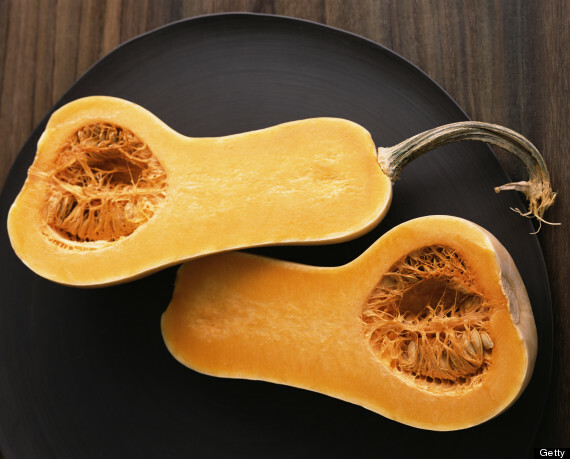 Squash is better in every way except, perhaps, appearance -- it's sweeter, fleshier and creamier. The lines between gourd terminology are a little blurry. That's part of the reason it's perfectly legal under current FDA regulations to label a food product as "pumpkin" when it's actually closer to squash. Appreciate the squash that inspired it.